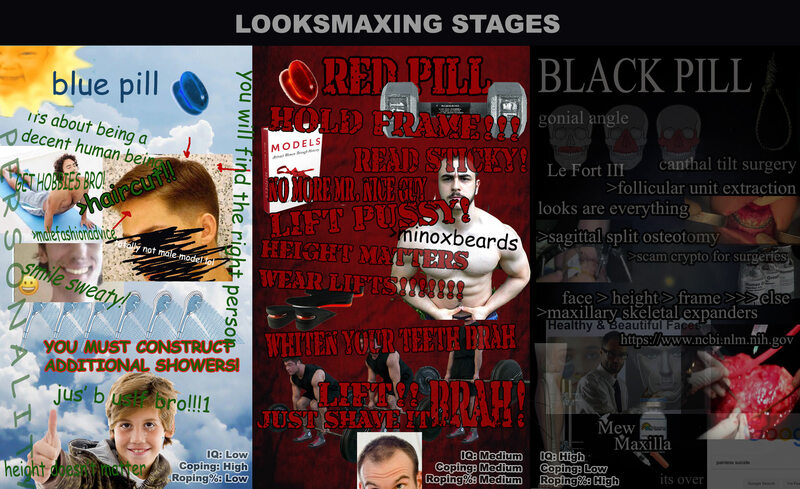 Lol who made this lookmaxxing stages pic? Just whiten your teeth brah! its so funny the chads who fall for the just shave it bro meme. This is my mindset 5 year progress in image form. 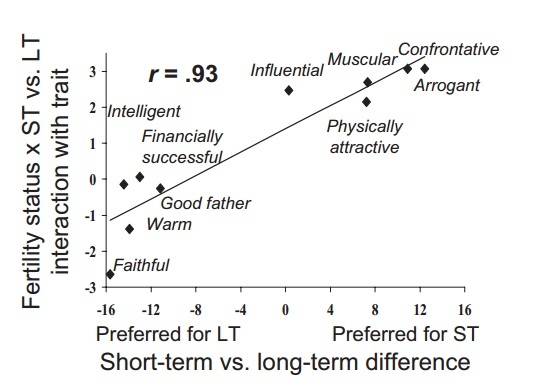 Love how the black pill segment is in a darker almost unreadable text...fits it perfectly. did i just cracked the code? is that the breakthrough we waited for?